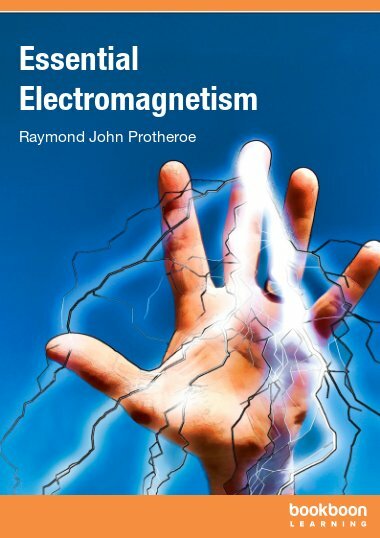 Essential Electromagnetism provides a concise introduction to this fundamental topic. 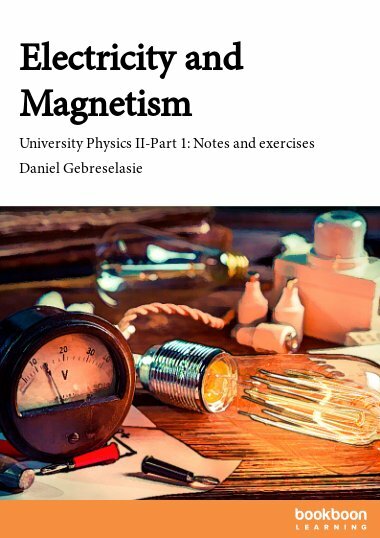 Starting with forces on charges, it takes a logical step-by-step progression through electrostatics and magnetostatics, both in empty space and in matter. The book goes into sufficient detail to explain the important concepts using clear explanations as well as numerous diagrams, examples and problems. 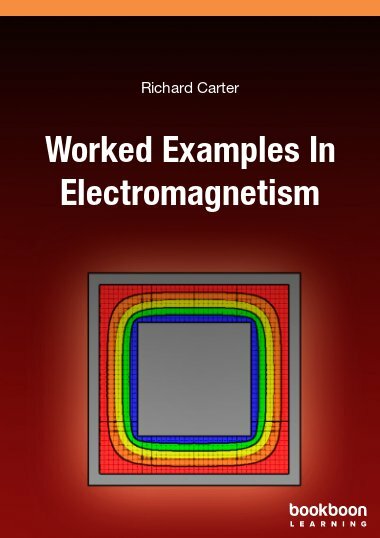 The notorious “grad, div and curl” feature regularly in electromagnetism, and so a straightforward introduction to vectors and the vector calculus needed in this book is included in the Appendices. 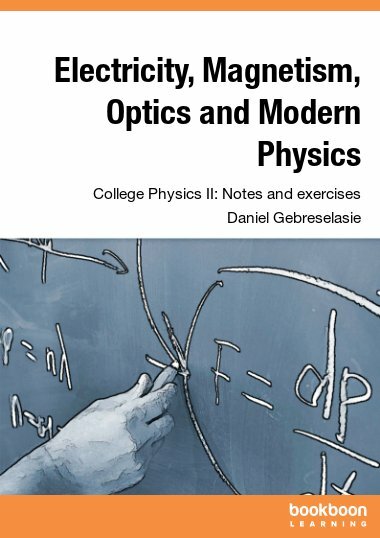 “Essential Electromagnetism” and “Essential Electrodynamics” (also to be published by Ventus) are intended to be resources for students taking electromagnetism courses while pursuing undergraduate studies in physics and engineering. Due to limited space available in this series, it is not possible to go into the material in great depth, so I have attempted to encapsulate what I consider to be the essentials. This book does not aim to replace existing textbooks on these topics of which there are many excellent examples, several of which are listed in the bibliography. 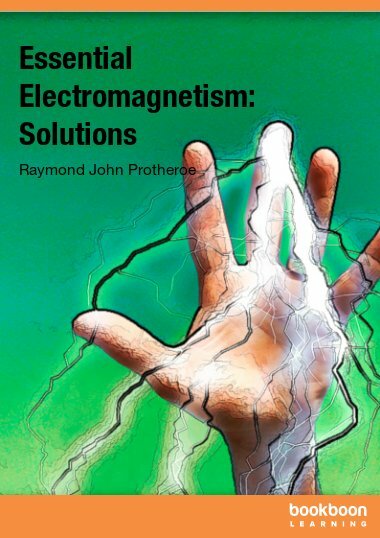 Nevertheless, if appropriately supplemented, this book and “Essential Electrodynamics” could together serve as a textbook for 2nd and 3rd year electromagnetism courses at Australian and British universities, or for junior/senior level electromagnetism courses at American universities/colleges. The book assumes a working knowledge of partial differential equations, vectors and vector calculus as would normally be acquired in mathematics courses taken by physics and engineering students. 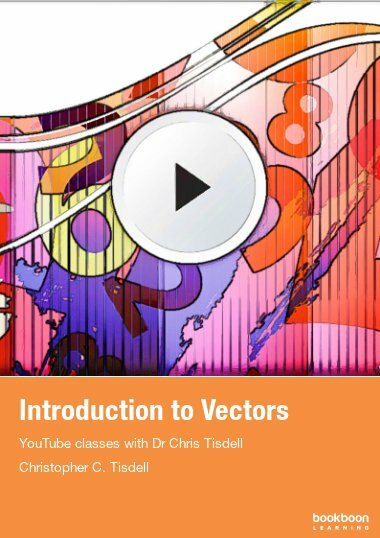 However, very brief introductions to vectors, vector calculus and index notation are given in the appendices. Some of the mathematical derivations have been relegated to the appendices, and some of those are carried out using index notation which is briefly introduced in Appendix D, but elsewhere in the book manipulation of equations involving vector differential calculus is done using standard vector calculus identities (also given in the appendices). 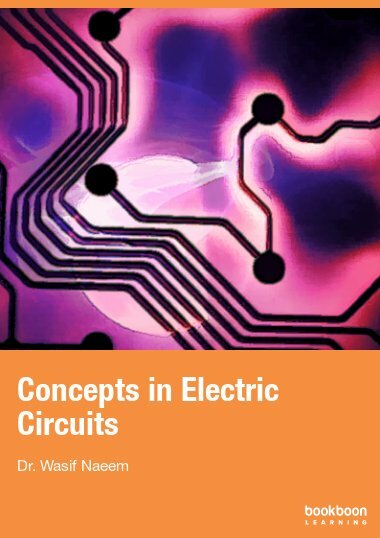 The presentation of the subject material in this book is conventional, starting with forces between charges, electric field, Coulomb’s law, electric flux, Gauss’ law and the electrostatic potential. Chapter 2 is on Poisson’s and Laplace’s equations, and their solution. The method of images is applied to simple examples in plane, cylindrical and spherical geometry. Laplace’s equation is solved analytically in Cartesian coordinates for the cases where the boundaries are orthogonal planes, and in spherical coordinates where the boundary surface is a sphere; these being the most commonly-encountered problems involving Laplace’s equation. Solution of Laplace’s equation in cylindrical coordinates is not included, but may be found in most applied mathematics texts. A numerical finite-difference method is described for solving Laplace’s equation. This method is applicable whether or not the boundary conditions allow analytic solutions. Chapter 3 is on the multipole expansion of the electrostatic potential, up to and including the quadrupole term. Chapter 4 is on macroscopic and microscopic dielectric theory, starting with the polarisation field, polarisation charges, Gauss’ law and the displacement field, susceptibility and permittivity, and the boundary conditions on the electric and displacement fields. Orientational polarisability of molecules, electronic polarisability of non-polar molecules and ionic polarisability of crystals are discussed. Finally, the Clausius-Mossotti formula which connects the microscopic and macroscopic theories is derived. Chapter 5 deals with the magnetic field, its causes, magnetic forces and the magnetic flux. The magnetic vector potential is derived from the Biot-Savart law, and a derivation of Ampère’s law follows, together with examples of its use in solving problems in magnetostatics. Finally the multipole expansion of the vector potential up to the dipole term is performed, and magnetic dipoles are discussed together with their magnetic field and the torques and forces they experience in a magnetic field. Chapter 6 focuses on the magnetism of materials, starting with the magnetisation field, magnetisation currents and their inclusion in Ampère’s law, and the introduction of the auxiliary field H. Next, susceptibility and permeability are defined, and the boundary conditions on the magnetic and auxiliary fields are derived. Finally, the causes of magnetisation are discussed, namely orientational polarisability of atomic magnetic dipoles associated with unpaired electron spins causing paramagnetism, and the quantum mechanical exchange interaction in some materials giving rise to unpaired electron spins lining up in the same direction as in neighbouring atoms, and leading to ferromagnetism.